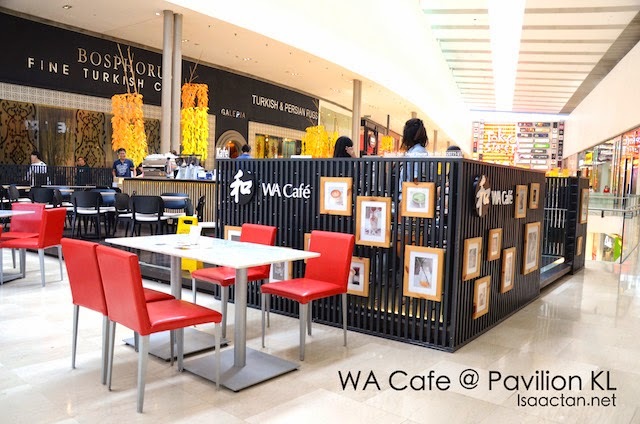 Located on the 6th floor of Pavilion KL, WA Cafe is located in front of Ben's, very visible, very bright and inviting. 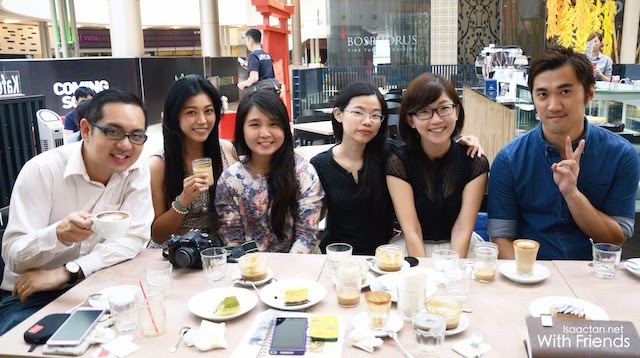 I've had the chance to drop by the cafe with a couple of great friends last weekend being part of the #CafeHoppingMalaysia campaign. 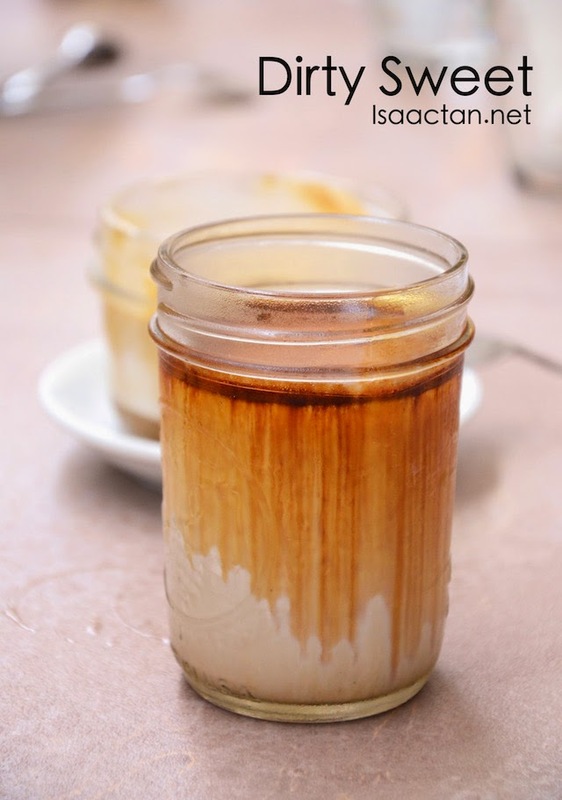 We got to try out their signature drinks, so do check out below on what we had that morning. It is interesting to note that WA Cafe is supervised by Master Barista Masa Aoki from Tokyo who also is one of the judges for the Malaysia Barista Championship. Hence, we have a rather good looking master barista serving you coffee when you dine in here. 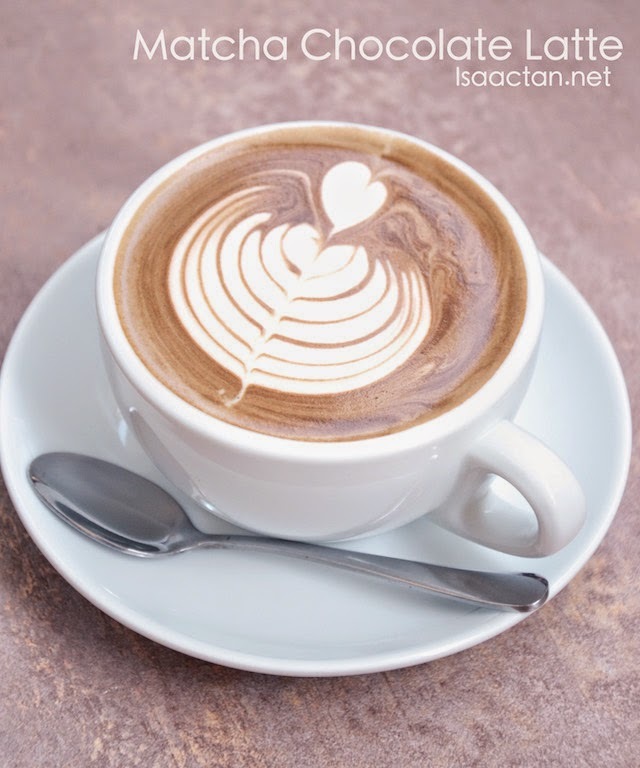 At WA Cafe, they do not just serve one type of single origin coffee, but depending on the availability of the best beans from the roaster, we get to enjoy from the Arabica, Brazil Santos, Sumatra and Columbia beans. Shown above is their very interesting Matcha Chocolate Latte, which is a very Japanese themed drink. Oh did I mention WA Cafe has a variety of Matcha infused drinks, and this is one of the better ones. You really get to savour the green tea with coffee inside. 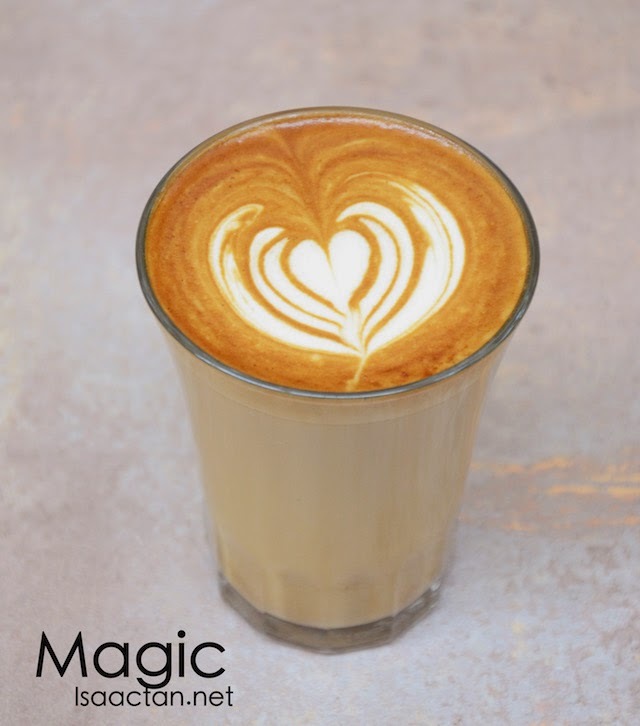 Aptly named Magic, this espresso infused milk drink, with one part espresso and 3 parts silky milk, you get to savour the best of two worlds. It was explained to us by the barista that Magic taste silkier compared to latte due to the difference in frothing and steaming method of the milk. Interesting stuff here, more to come. One shot of espresso, 3 portion of milk with syrup and that gives you another interesting concoction from WA Cafe, the Dirty Sweet. With the espresso on top, do not stir the drink when served. Savour the espresso, and slowly wait until it blends into the milk below. Refreshing! 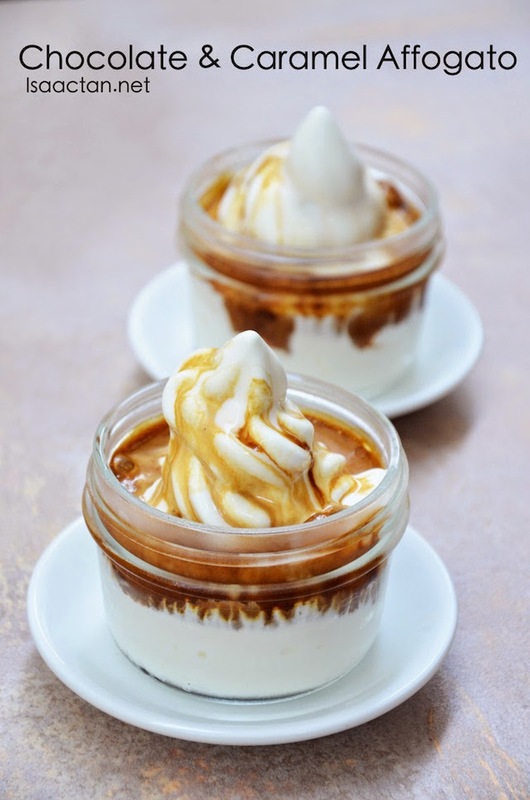 If you love Affogatos, then you must try out their various flavoured Affogato, ranging from the Matcha flavoured ones to the Chocolate and Caramel Affogatos. The vanilla ice cream is made fresh every day, to ensure that silky smooth feeling when scooped into the mouth along with the espresso shot. 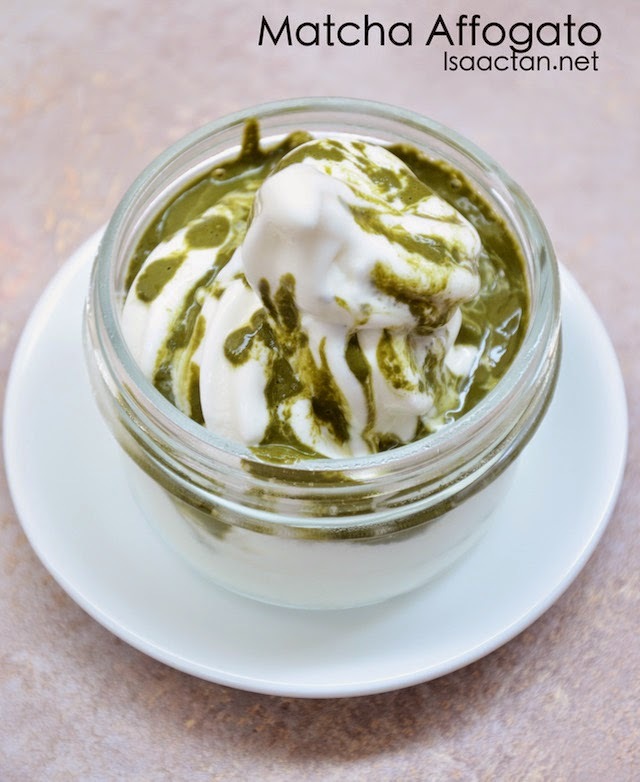 Those who want a change should try out their Matcha Affogato, with the distinctive green tea flavour blending in with the ice cream. 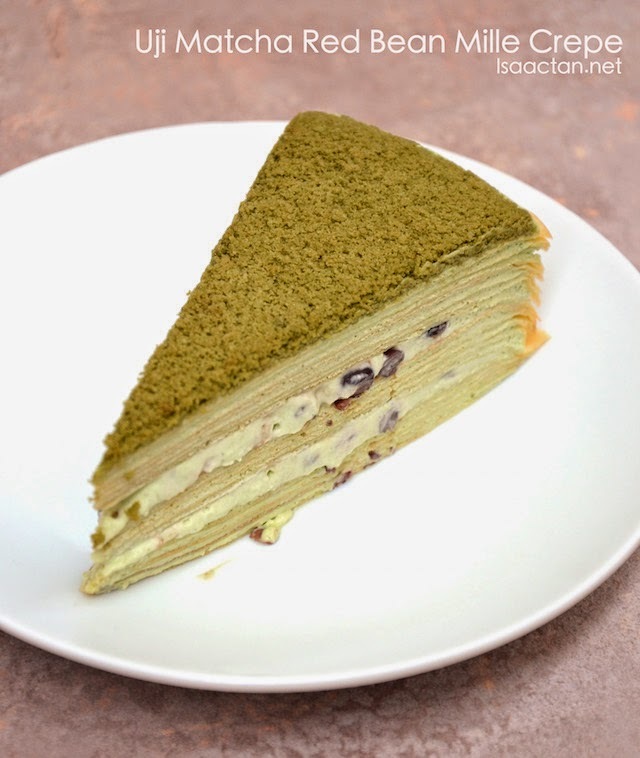 Oh, there are a variety of cakes, mille crepes and cheesecakes available too at WA Cafe with the notable ones being the Chocolate Mousse Cake, Uji Match Red Bean Mille Crepe, Banana Butterscotch Cheesecake and Caramel Nut Cheesecake. 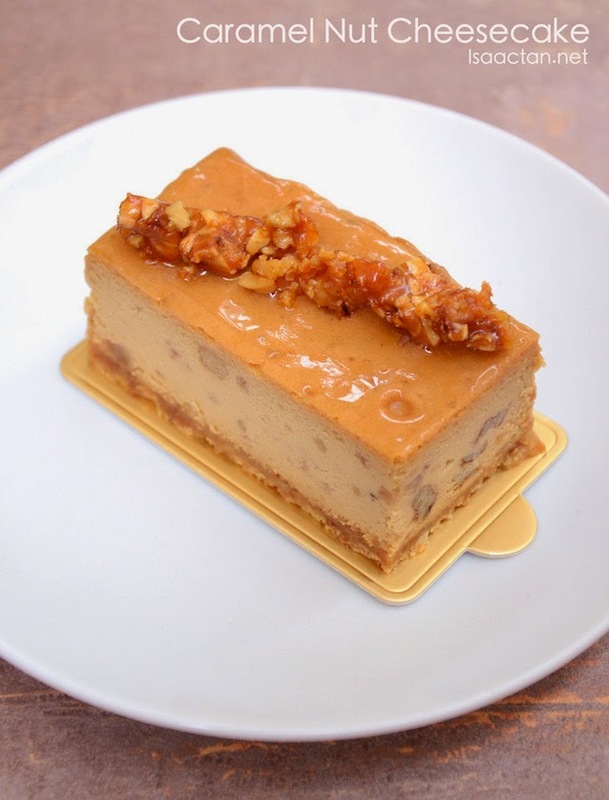 We got to try all of it that morning and I must say, my favourite would be the Caramel Nut Cheesecake. Maybe because I'm nuts over everything nutty, and couple it with creamy cheese, try this out the next time you're out shopping in Pavilion KL! 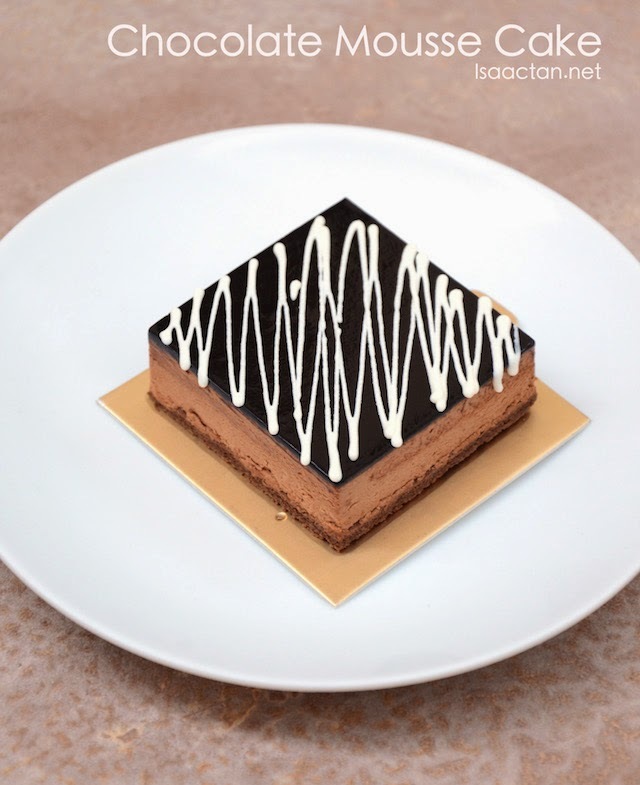 WA Cafe Pavilion KL is offering a Buy 1 50% off the next drink promotion during the ‪#‎cafehoppingmalaysia campaign‬ this 1-15 November 2014. Nothing I fancy. 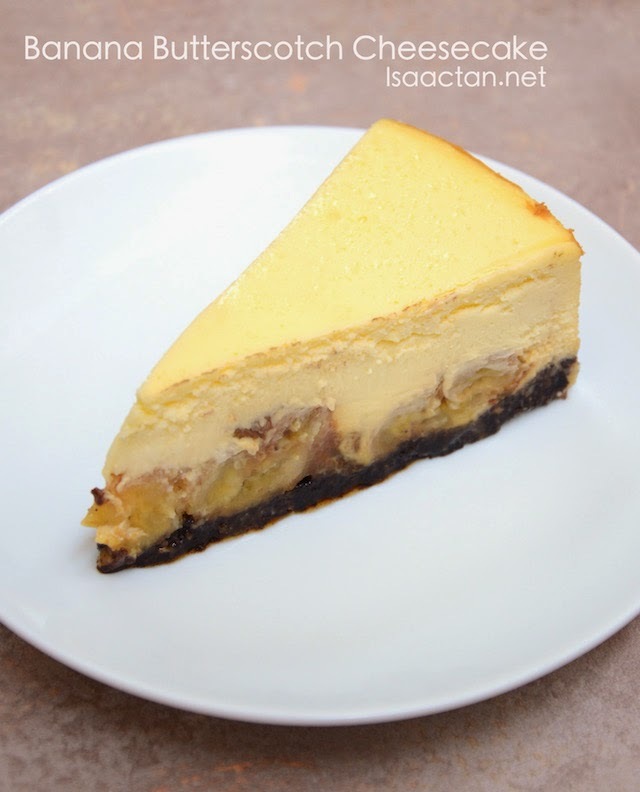 Not into this kind of rich cheesecakes. No prices stated for the cakes? Looks nice! The prices for the coffees look affordable as well. Will definitely try it out since it's near my work place and house.